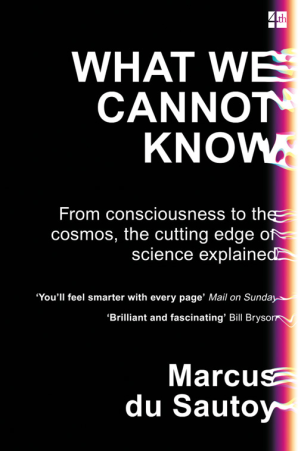 It’s the 3rd book I read by Marcus du Sautoy. After the Music of Primes and Finding Moonshine: A Mathematician’s Journey Through Symmetry, here is What we cannot know. 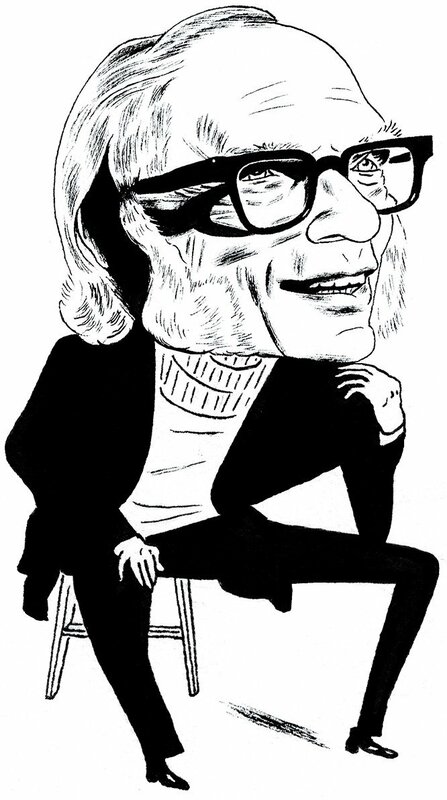 Seven frontiers of knowledge according to du Sautoy: Randomness and Chaos, Particle Physics and the Infinitely Small, Space and Quantum Physics, The Universe and the Infinitely Big, Time and Gravity, Consciousness, Mathematics. Du Sautoy asks, what is the B. in Benoit B. Mandelbrot and the answer is Benoit B. Mandelbrot. Nice! 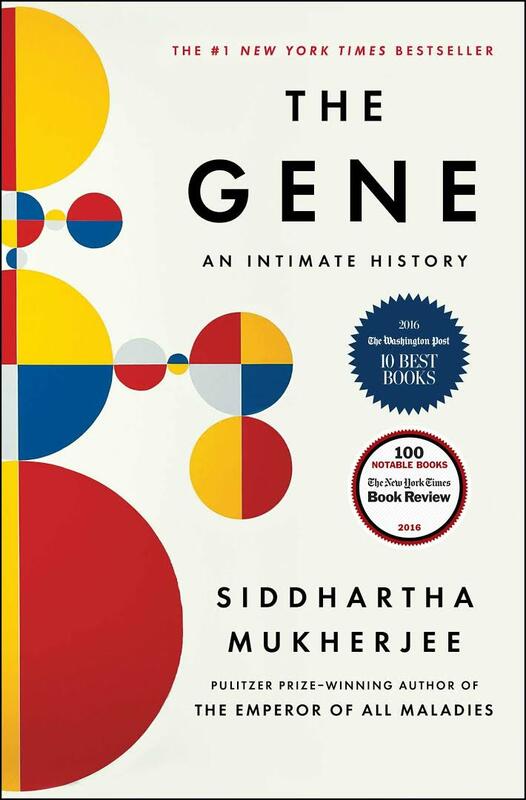 If you love science(s) or mathematic(s), a clear must-read! 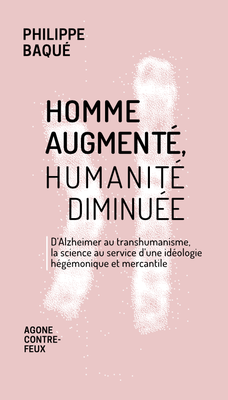 This entry was posted in Must watch or read and tagged Mathematics, Science on April 16, 2018 by Hervé Lebret. Claude Shannon, an honorable mathematician? A Mind at Play is a very interesting book for many reasons. 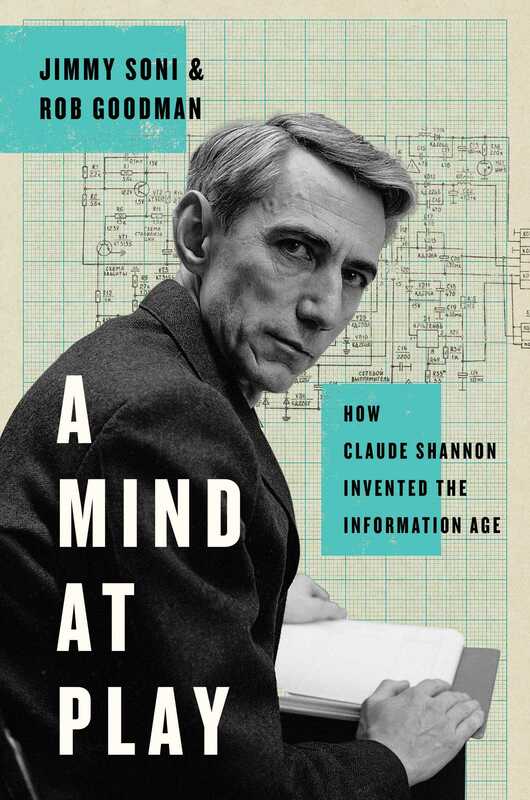 The subtitle “How Claude Shannon Invented the Information Age” is one reason. 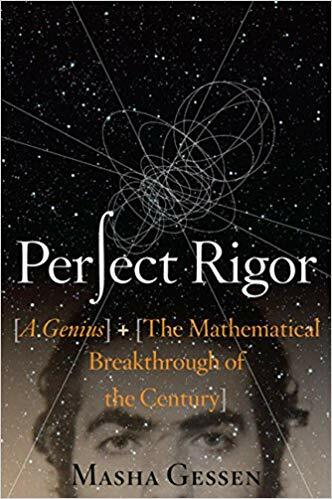 It is a great biography of a mathematician whose life and production are not that well-known. And what is Information? I invite you to read these 281 pages or if you are too lazy or busy, at least the Shannon page on Wikipedia. What I prefer to focus on here is the ever going tension between mathematics and engineering, between (what people sometimes like to oppose) pure and applied mathematics. Pure mathematics would be honorable, applied mathematics would not be, if we admit there is such a thing as pure or applied maths. So let me extract some enlighting short passages. 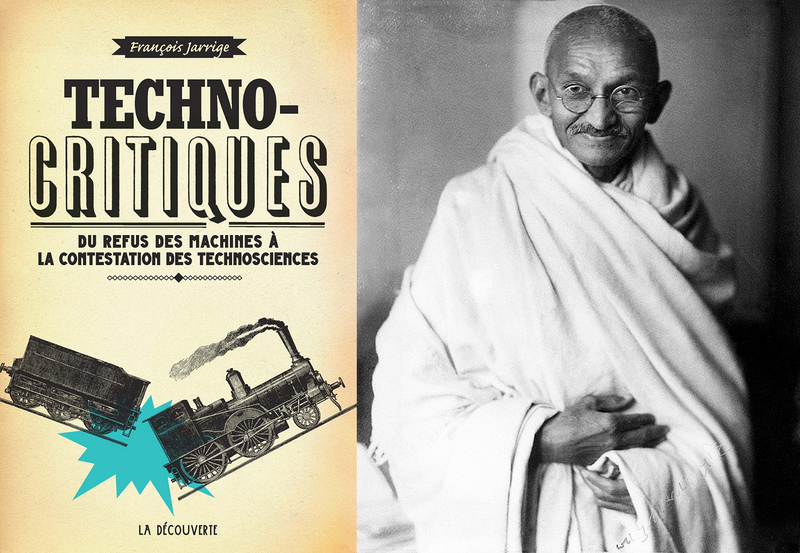 and it seems he designed and built the (or one of the) first computer that played chess. 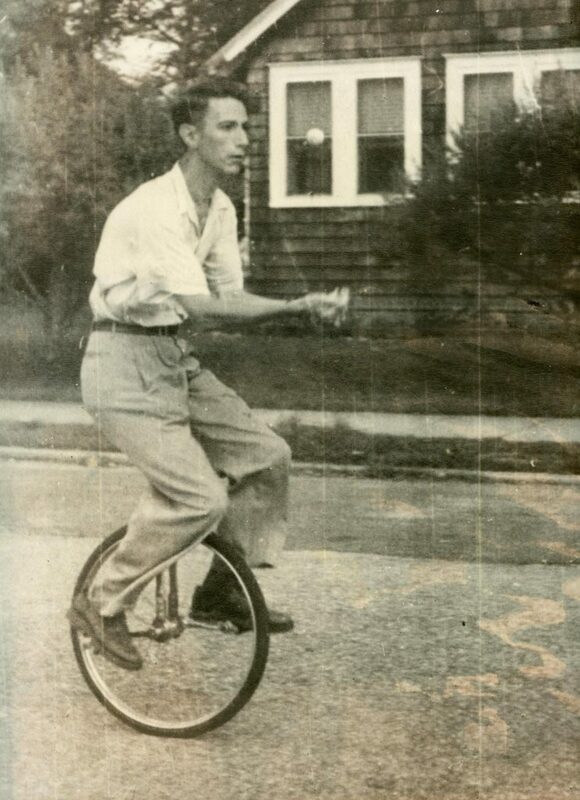 He was a juggler and a unicycler. 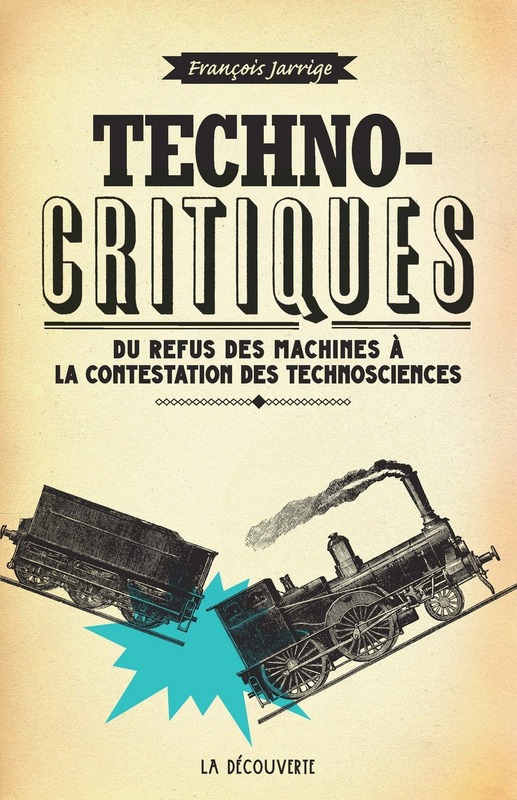 In the chapter Constructive Dissatisfaction, the topic is intelligence. It requires talent and training, but also curiosity and even dissatisfaction: not the depressive kind of dissatisfaction (of which , he did not say, he had experienced his fair share), but rather a “constructive dissatisfaction”, or “a slight irritation when things don’t look quite right.” It was a least, a refreshing unsentimental picture of genius: a genius is simply someone who is usefully irritated. He had also proposed six strategies to solving problems: simplifying, encircling, restating, analyzing, inverting and stretching. You will need to read that section pages 217-20. A genius, a wise man, an honorable mathematician. 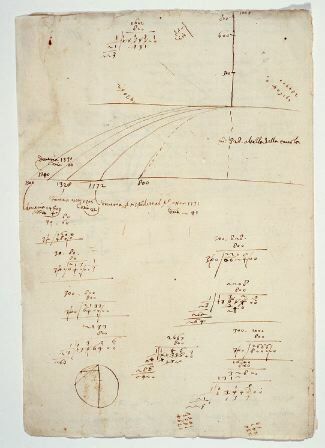 This entry was posted in Must watch or read and tagged Mathematics, Science on March 23, 2018 by Hervé Lebret. 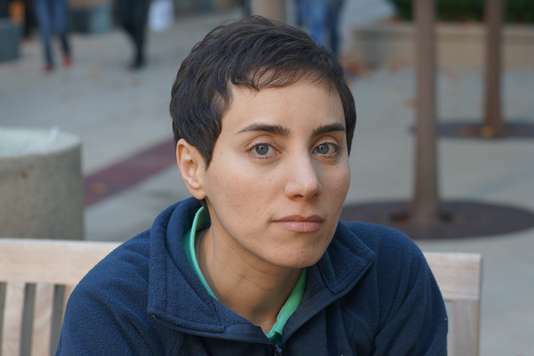 Maryam Mirzakhani (3 May 1977 – 14 July 2017) became the first Iranian and first and only woman to win the Fields Medal. Let me add, that in the field of optimization, apparently only one woman got the Dantzig Prize, Eva Tardos. 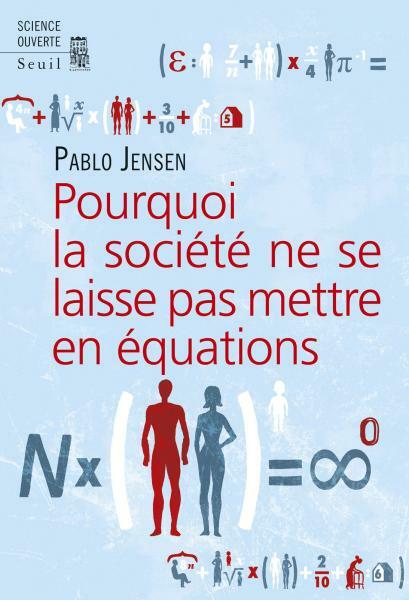 This entry was posted in Innovation and tagged Mathematics, Science on March 8, 2018 by Hervé Lebret.